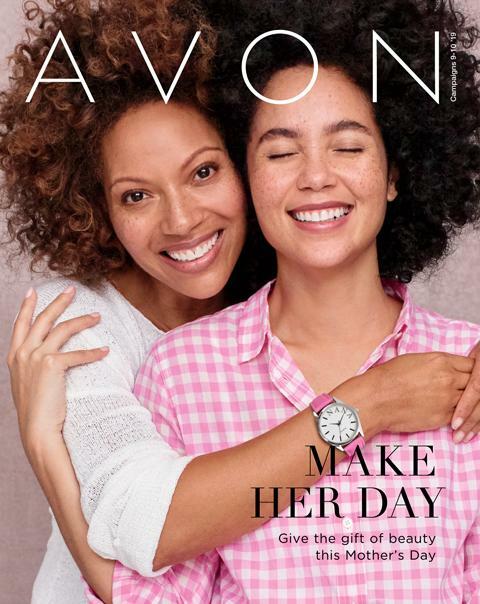 Happy I Love Avon Month!!! 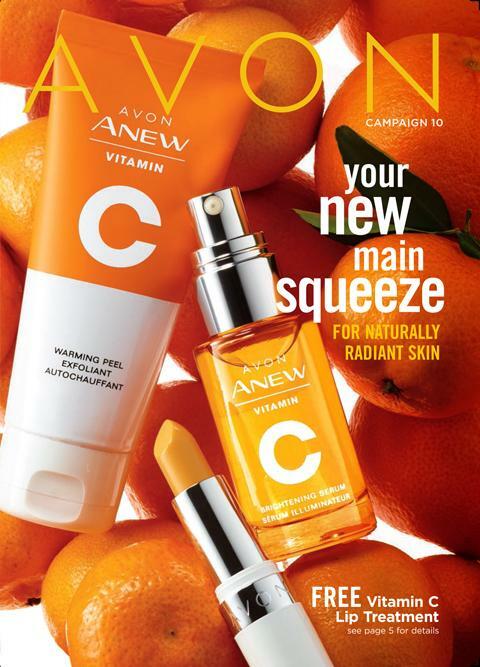 Start SELLing Avon From Minnesota Online Today and Earn 1,000 in 90 Days!!! 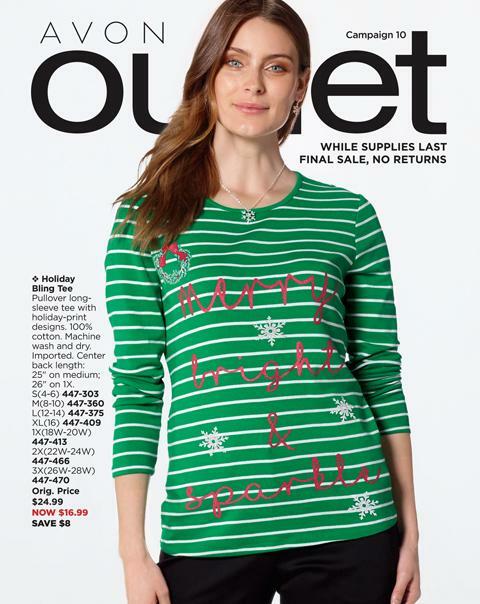 Receive in your first month’s business information, free samples, and FULL SIZED PRODUCTS to either demo, keep, or sell!!! FREE website, never a charge, EVER!!! !